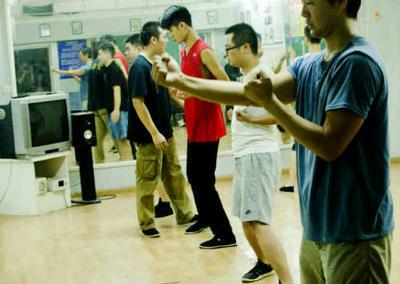 We teach Ip Man Wing Chun and our school is located in the Zongnan district of Chengdu, Sichuan - China. 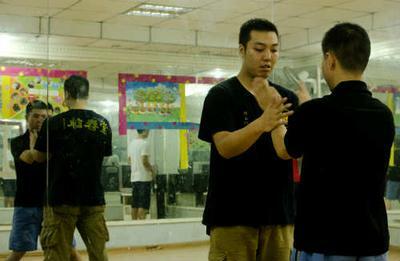 Sifu Yang has over 20 years training and teaching martial arts. You can learn more about him here. 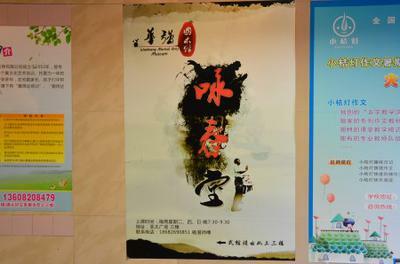 Classes are in Chinese (Mandarin and Cantonese), which is great if you want to practice your language skills. Otherwise, some students speak a bit of English and will help. Phone: 186-826-90851. 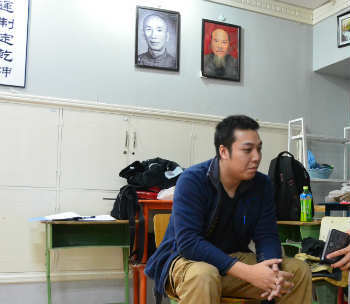 Sifu Yang Zhan speaks Mandarin and Cantonese, no English. Email (English): 644612732@qq.com. Student Huang Lixi can reply in English. On the ground directions:The school is a few blocks from the U.S. Consulate. The building is next to the Hao You Dou (好又多) department store entrance, but located inside the same building as McDonald's on the 3rd floor. It's up stairs from McDonald's. Call or email for specifics.